This joint was PACKED on a Friday evening when my wife and I came in for a quick bite. 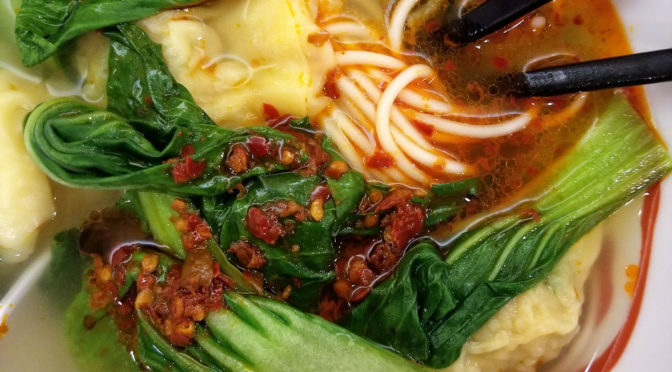 There’s another joint named Excellent Dumpling House in Chinatown. It has yet to be determined whether this is owned by the same folks. 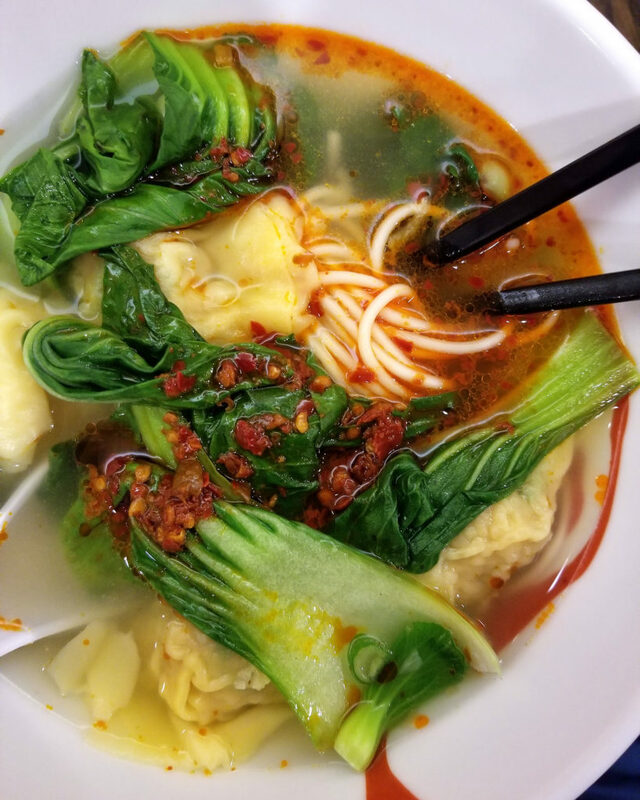 Anyway, I was fighting off a cold, so I ordered a bowl of chicken dumpling noodle soup. It was pretty great, especially with some of their spicy chili oil. 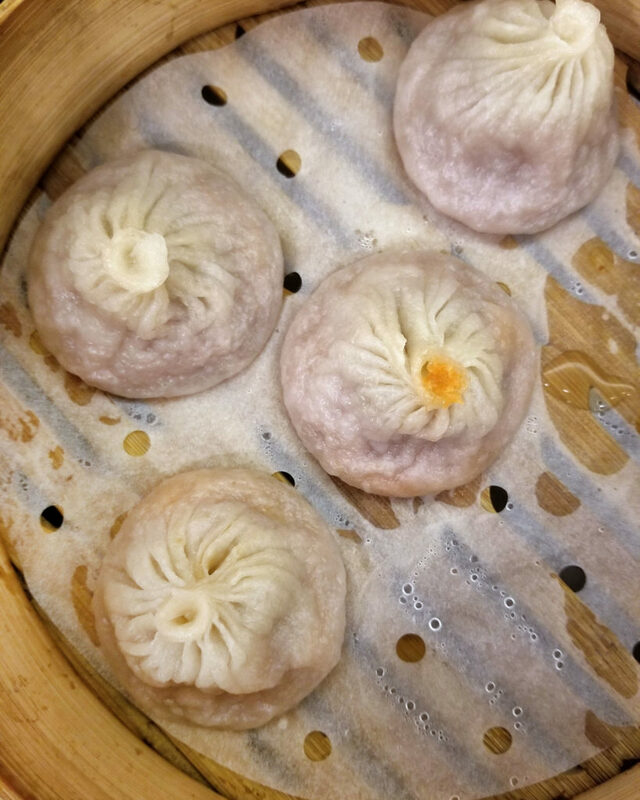 I also tasted some of my wife’s soup dumplings, which were.. shall I say… excellent? Ha! Maybe. I mean they were constructed properly, cooked nicely… no ripping… But perhaps I haven’t had enough XLBs to really say what is excellent or just above average.